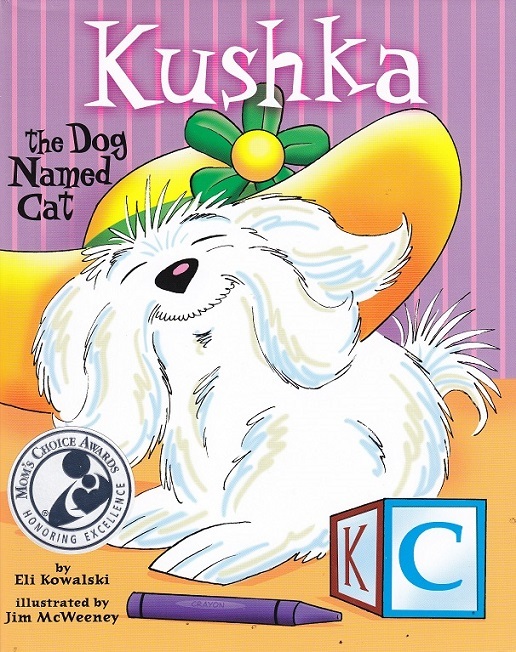 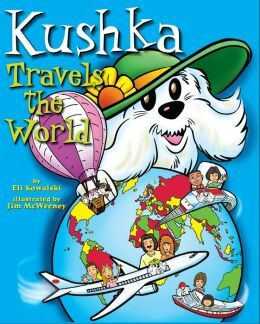 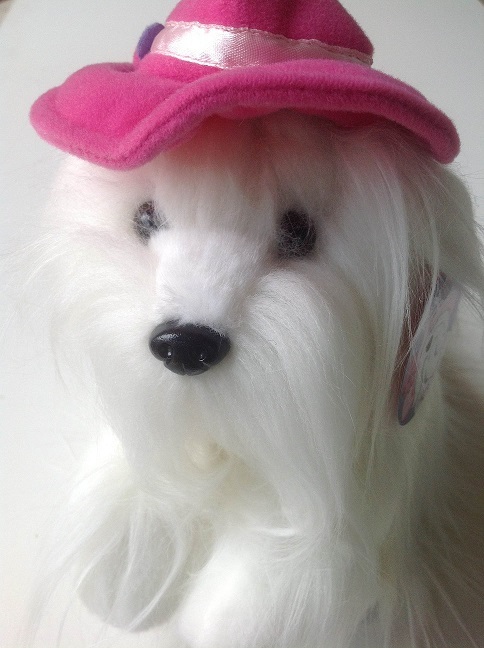 In this story, KUSHKA visits the zoo with her good friend Tasha, and her mommy and daddy. 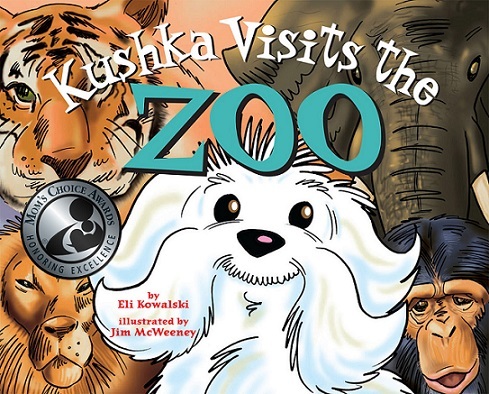 This beautifully illustrated book features many of the favorite zoo animals children like to talk about and watch. 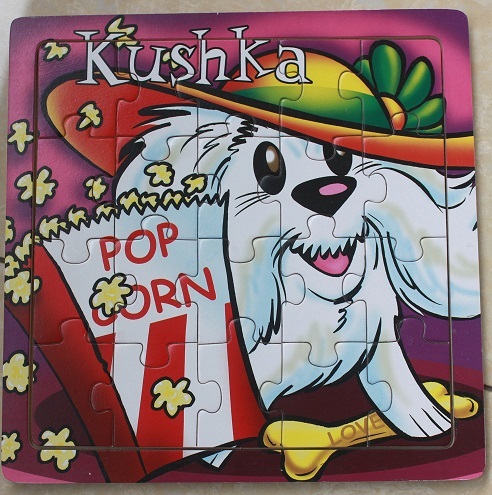 At the end of the story, KUSHKA prepared a very special scavenger hunt for you to find some hidden items.